The Life of a CNA…in Vivid Color! QUIZ: How Well Do You Understand Nurse Lingo? 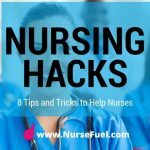 NurseFuel helps nurses, nursing students, and prospective nurses learn about life as a nurse. 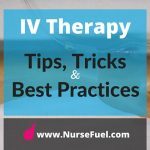 We present engaging, informative, and humorous content to help nurses get through their shift, become better nurses, and advance their career.